New York, 04, February 2016 – Hundreds of young people gathered at United Nations Headquarters in New York City for the 5th Economic and Social Council (ECOSOC) Youth Forum on February 1-2. The goal of this year’s Forum was to empower the youth to take action in implementing the 2030 Agenda for Sustainable Development. Government representatives and civil society activists gathered for intense discussions and sessions to determine a global strategy for youth for the next 15 years. The Forum highlighted young people as society’s most essential and dynamic human resource. There are more people under the age of 25 today than ever before, totalling nearly three billion or almost half of the total global population. What was also highlighted is that these youths live, by and large, in cities and towns; the cities of the developing world account for more than 90 per cent of the world’s urban growth and youths account for a large percentage. It is estimated that as many as 60 per cent of all urban dwellers will be under the age of 18 by 2030. From the Forum there were key recommendations to create more socially and economically just cities. Regarding youth engagement in decision making, there was a call for the creation of a universal convention for youth. This followed the age of youths having been recognized by the UN system as 18-29 through the passing of Security Council Resolution 2250 on Youth, Peace and Security. On inequality, there was a strong call for greater linkages between education and training and employment for young people. There was a recognition that training and education must be relevant to types of employment which youths can and want to attain. 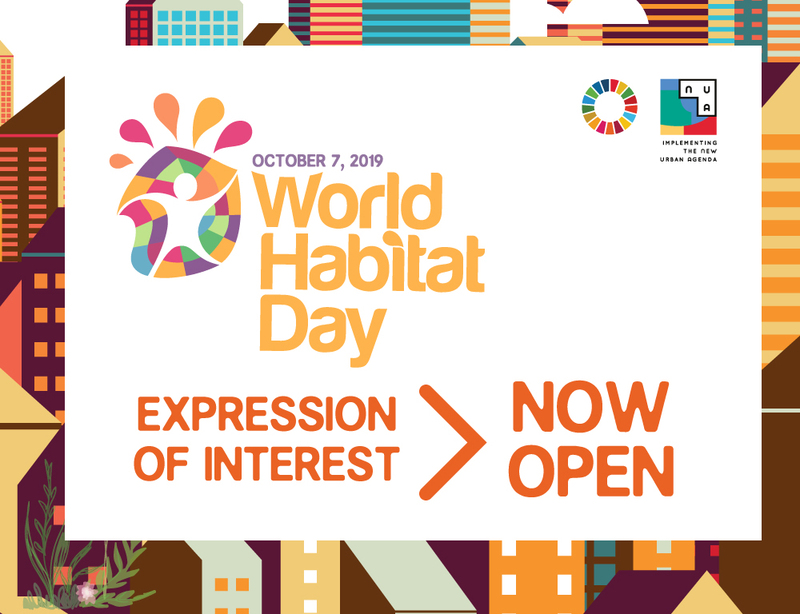 UN-Habitat strongly promotes the economic and social well-being of youth being addressed concurrently as an effective youth development model. The final recommendation from the Forum was a call for increased public spaces and housing for youth. Young people utilize public space at a greater rate than all other demographics. Adequate public space for young people to hang out, play sports and interact is important for them to create a sense of ownership and belonging which leads to better social cohesion. In contrast, homelessness feeds the spiral of poverty. 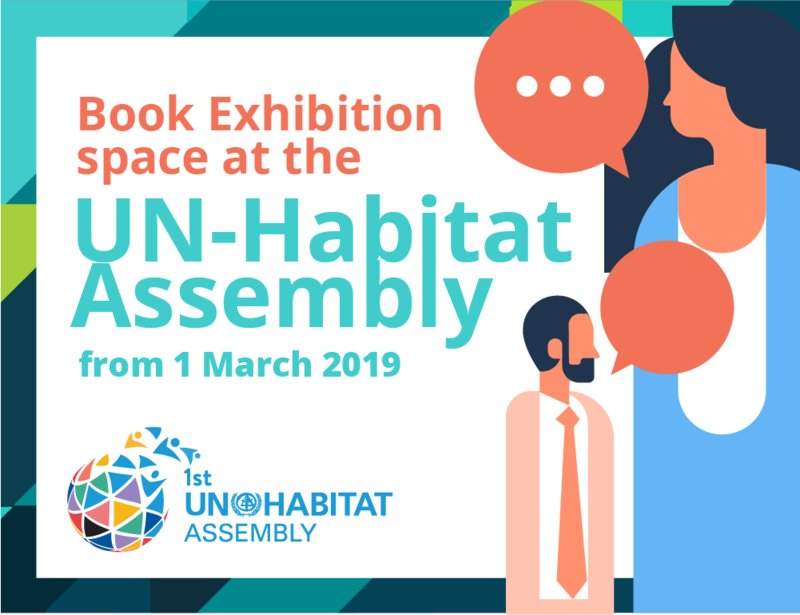 UN-Habitat closed its involvement with the Forum with the launch of two reports – Youth 21 2016 and the UN-Habitat Resource Guide on Youth Participation. 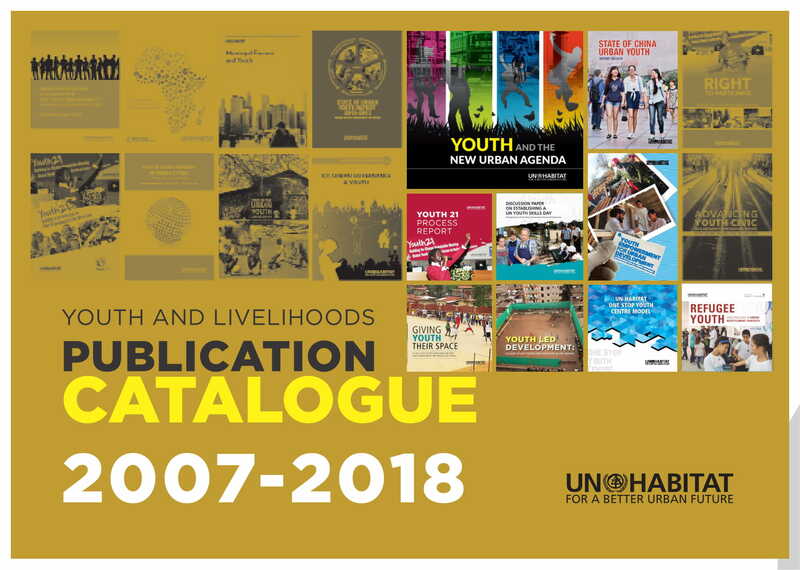 The Youth 21 report highlights the successes of the programme in engaging youth at the local through to international level; the Resource Guide brings together more than 20 years’ work in the youth participation field and provides critical tools and references for both youth-led agencies and local government to use.